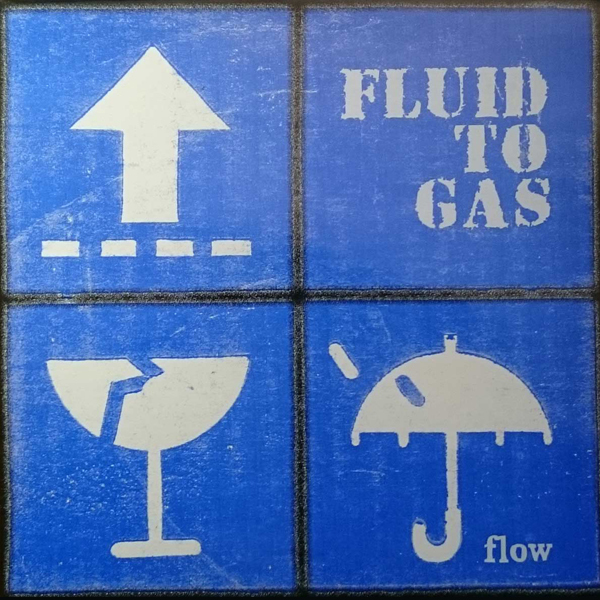 Fluid To Gas - A band from Bonn, Germany. 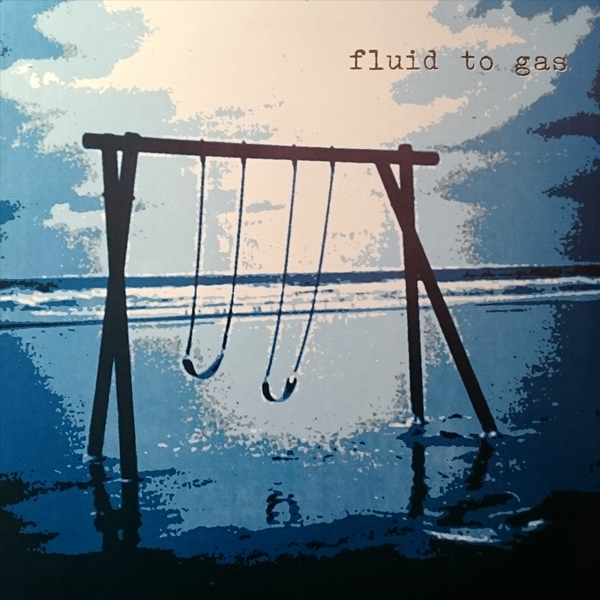 Fluid To Gas were founded in Bonn in 1994 and have since then released records and played tours in Germany and other European countries. 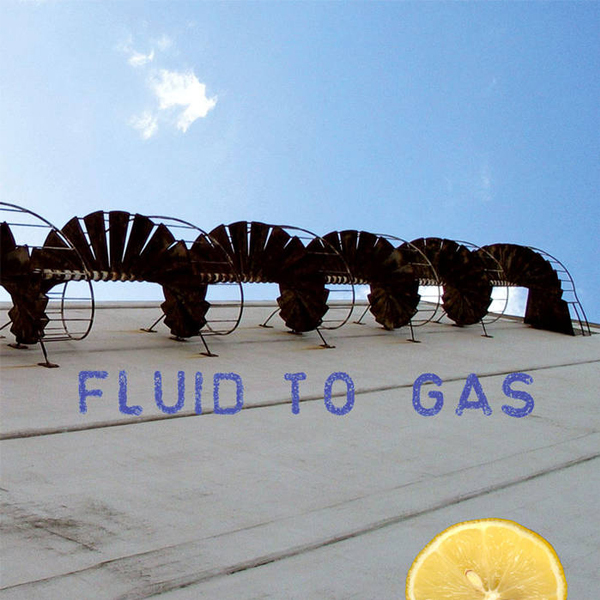 Since the last release "Lemons For Lunch" (2006) on the band's own label F-Spin Records the priorities have shifted. Families, jobs and the daily grind... 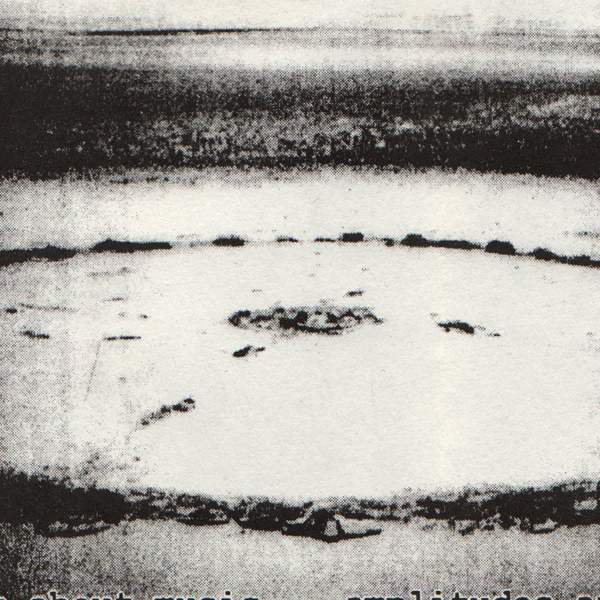 The music remained the engine of life, and Fluid To Gas kept rehearsing and recording new songs. 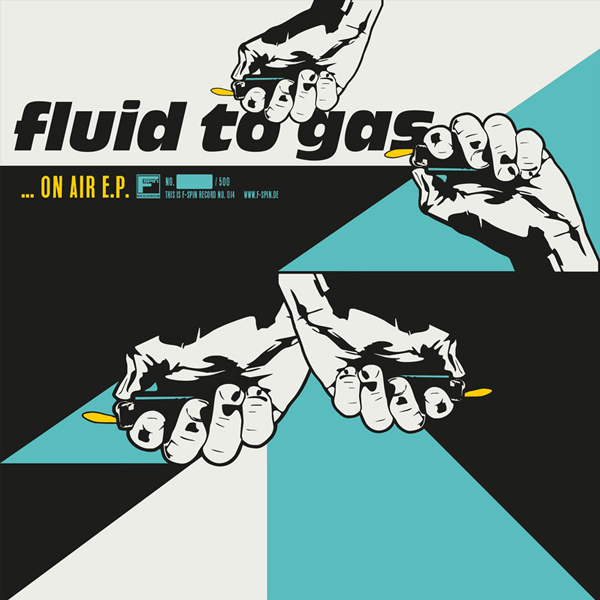 With the arrival of the second guitarist Immi 2016 many new impulses arose, which lead to the first release in 11 years with this "...On Air E.P.". 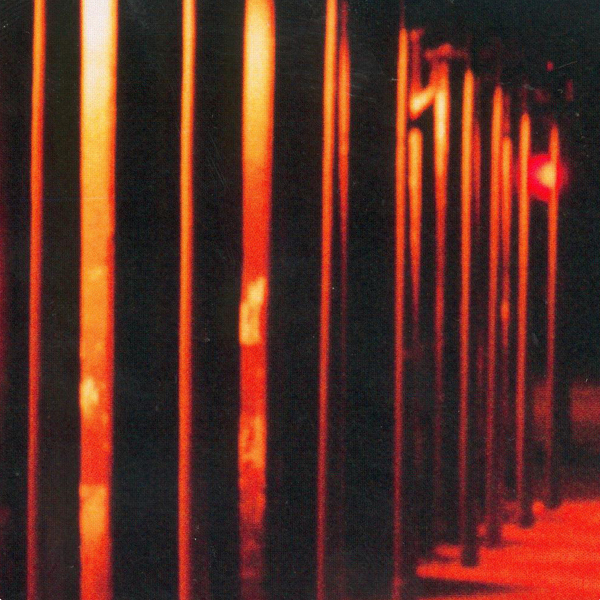 Clocks tick a bit slower here, as the band does everything connected with their releases and concerts by themselves. 29.06.2019 / Mannheim, Live @ Rama "Melting Butter Session"